3 luxury apartments for sale in Q-Conzept. 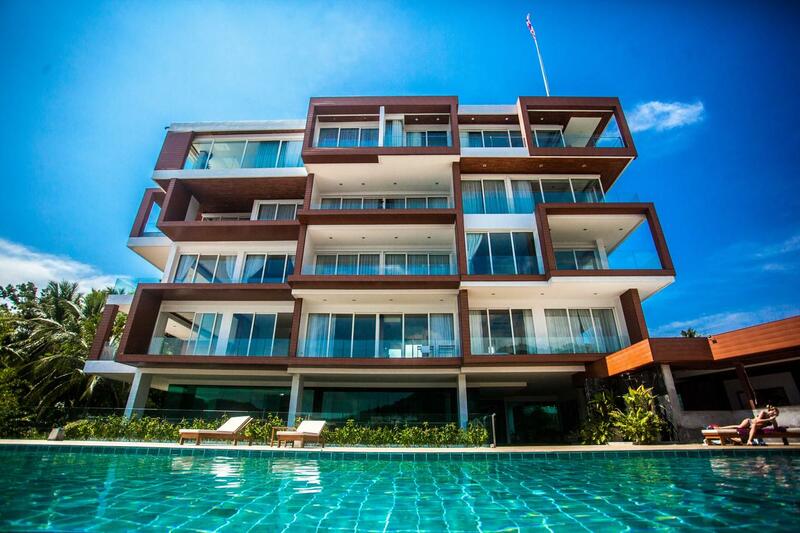 Located only 5 minutes walk from Kata beach and 4 minutes walk from Karon Beach. Starbucks coffee and restaurants are 50 meters from the residence. You can’t find a better location in Kata / Karon. This package composed of a 2 bedroom and 2 one bedroom apartment worth originally 44,000,000 THB and is now reduced to 19,900,000 THB. Each property can also be sold separately. 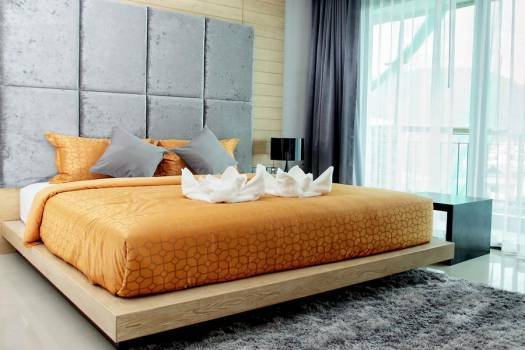 The one bedrooms 7 M THB and the 2 bedrooms 14 M THB. The condominium offers a year-round outdoor pool and a large gym with plenty of equipment. Located on Phuket’s world-renowned South West Coast this popular area of Phuket is also home to resorts such as Mövenpick, Le Méridien, Centara, Hilton, Kata Rocks, Novotel and others. Around one hour drive from Phuket International Airport, the apartments are conveniently accessed via the Highway. The 2 one bedroom apartments are on the 5th floor of the first building of Q-Conzept Condominium. Their large size: 88 sqm provides enough comfort for up to 4 persons. 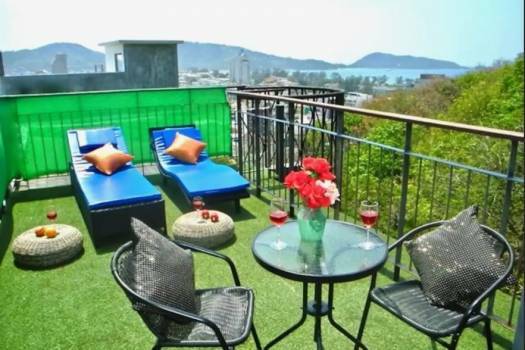 There is a outdoor seating area on the balcony to enjoy the views on the city and mountains. Decorated in a contemporary style each apartment includes a living room, dining room and fully equipped Western kitchen. The kitchen comes with a refrigerator, stove top, microwave and more. All bedrooms are spacious and comfortable. The 2-bedrooms apartment measures 137 sqm. It comes unfurnished. It has a very large balcony which is fully covered so when you open the sliding glass doors you have an extension of the living room.